Microbial survey in “public conveniences in Nigeria – microBEnet: the microbiology of the Built Environment network. Not exactly earth shattering results here but I am glad to see microbial surveys in the indoor environment getting attention around the globe. 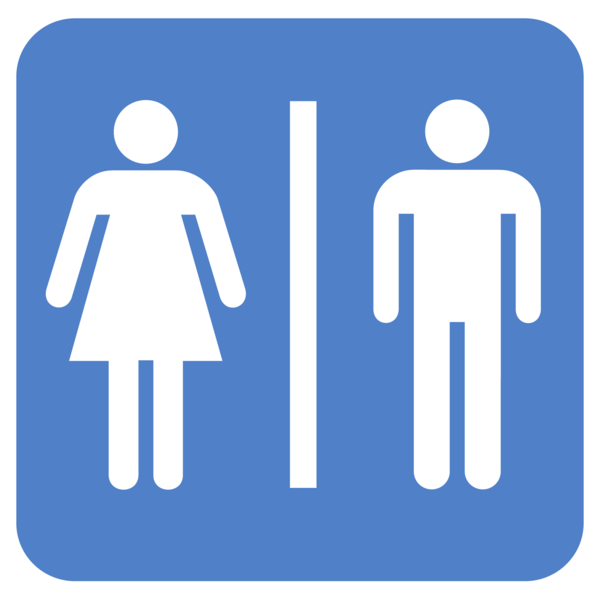 Here is a paper on a survey done in public bathrooms in Nigeria: Nworie et al.